The Historical Society at St. Sava Serbian Orthodox Church is featuring a “Serbian Weddings” exhibit in the North Wing of the Church complex in Merrillville, Indiana. 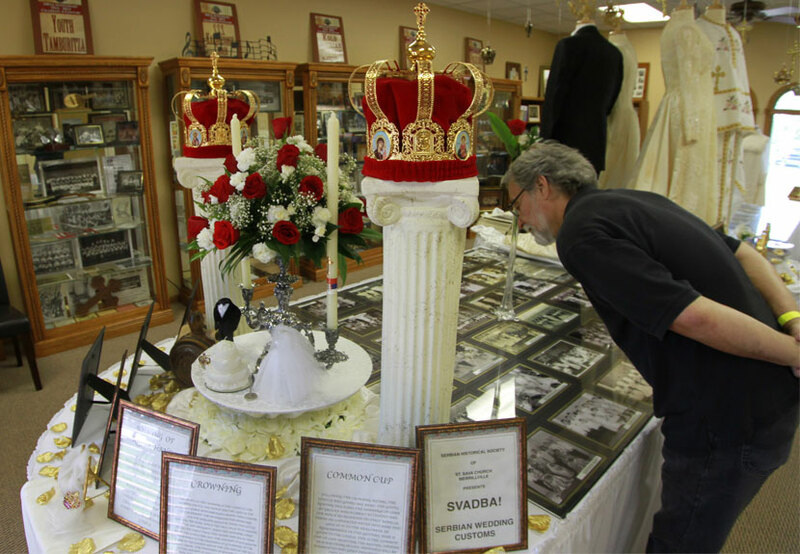 The exhibit features many artifacts and images from Serbian Weddings throughout the years along with crowns and other items used during Serbian Wedding ceremonies. 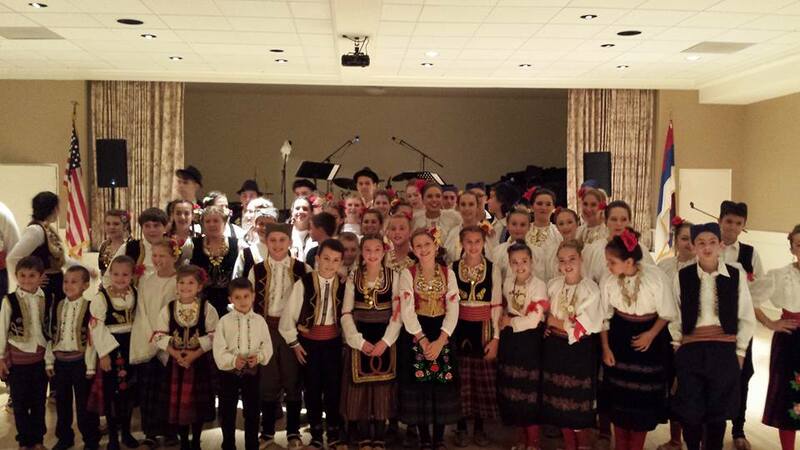 The exhibit has been on display since the Serb Fest in August 2015. The exhibit is one of several rotating exhibits setup by the Historical Society at St. Sava. Arrangements can be made to see the exhibit after Sunday Church services or other days of the week depending on group sizes. The Historical Society has even hosted bus loads of people for special exhibit showings. To see the exhibit or to bring invited guests, please make arrangements for a tour by contacting Paul or Xenia Jancarich at 219-465-1795.